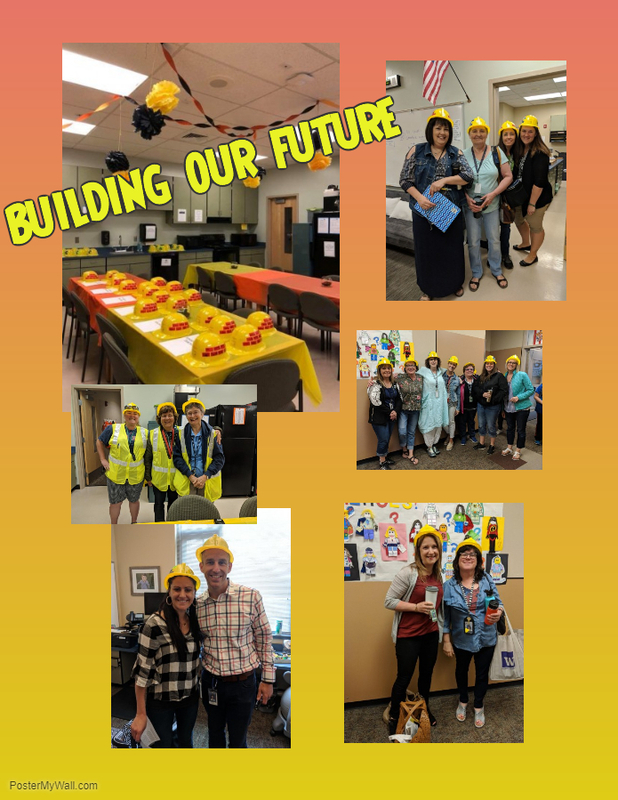 ← Grass Valley Staff Appreciation Kick Off! Grass Valley Staff Appreciation Kick Off! !